We are thrilled to supply Cloth Connection Outreach with MeLuna Menstrual Cups! 1) You can not afford menstrual products at all. 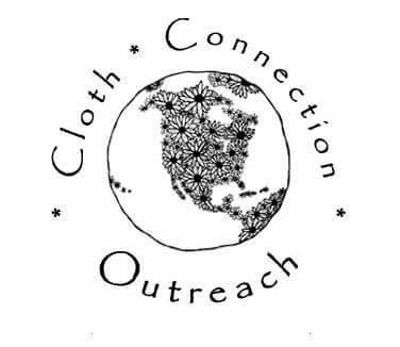 Cloth Connection Outreach can supply you with a menstrual care package. This package is comprised of donations. MeLuna USA supports this program by providing MeLuna Menstrual Cups free of charge to CCO. 2) You are on a budget but can contribute to the cost of your menstrual products. MeLuna USA supports CCO by offering the cups at a special Co-Op rate for bulk buys.